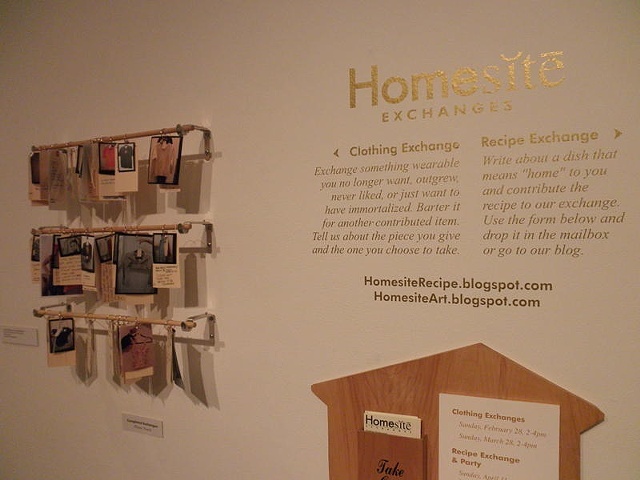 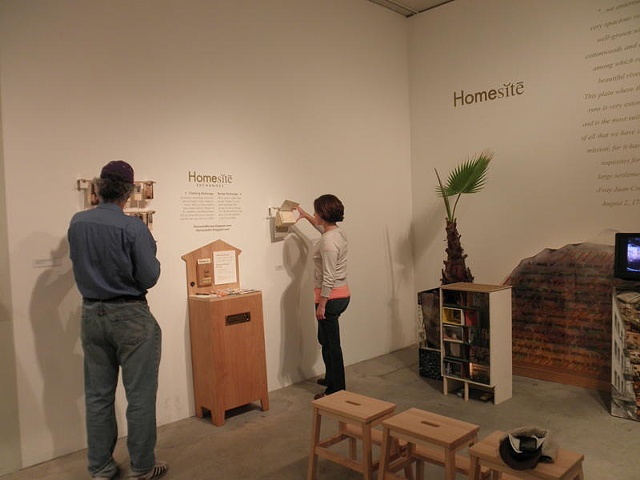 Homesite installation, partial view, Barnsdall Junior Arts Center Gallery. 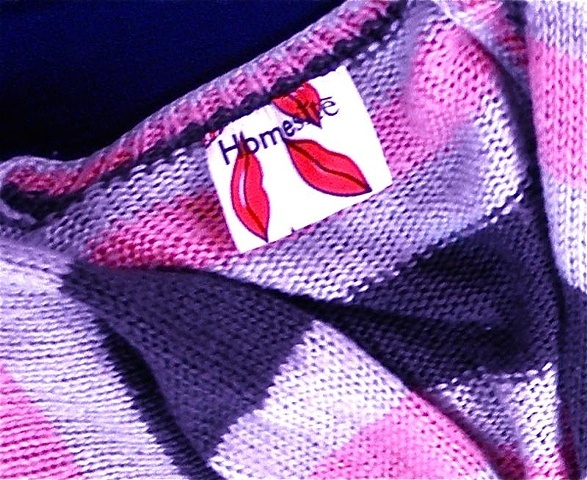 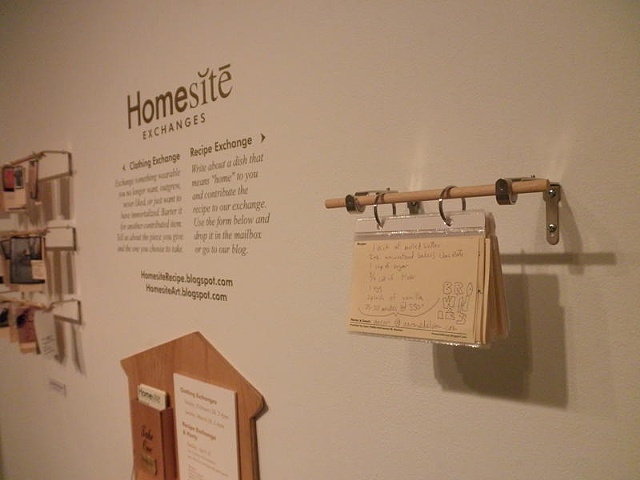 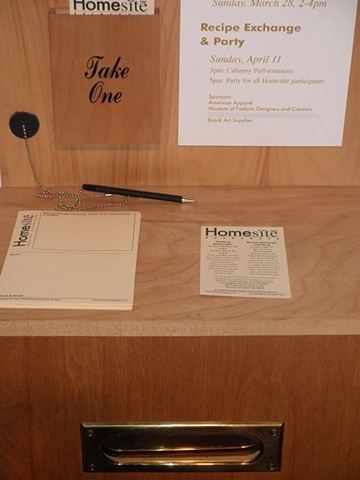 Homesite is a multi-media site specific traveling installation, with a variety of components which included public participation, created as a changing collective statement about the city. 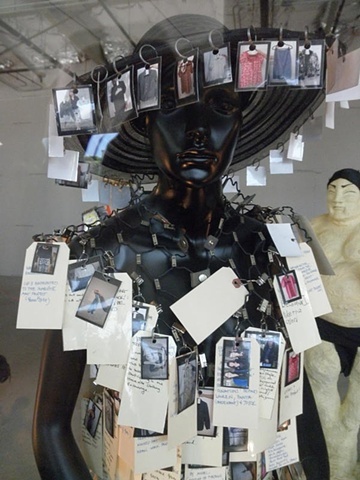 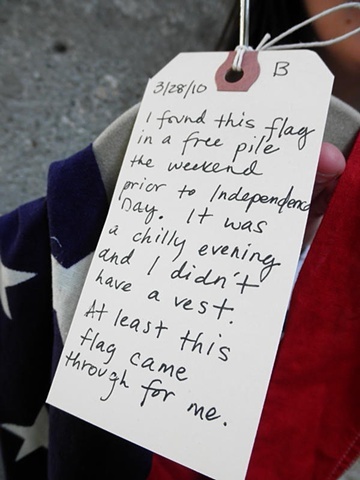 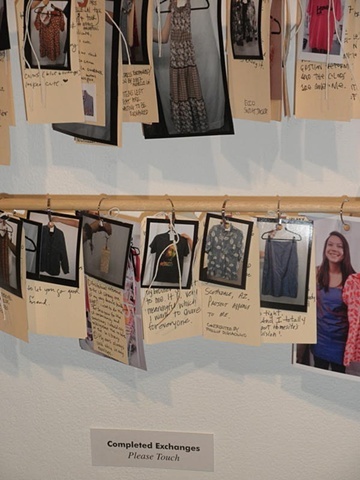 The piece provided a framework for residents of the city to add their own perspective by contributing stories, statements, visual items, and small tableaus and the installation also contained contributions by noted artists such as John Baldessari, Habib Kheradyar Zamani and Bonita Helmer. 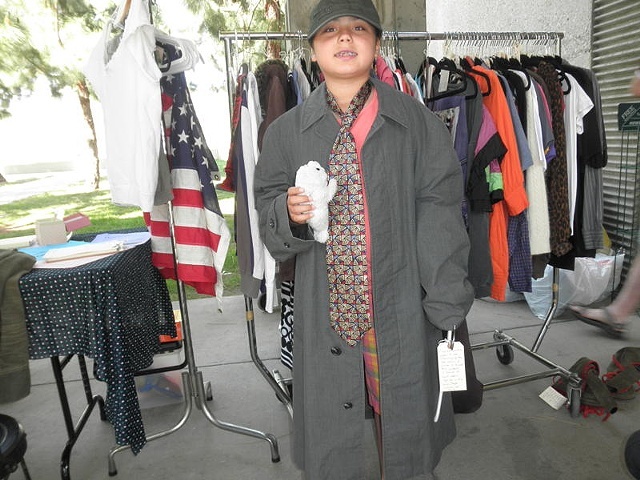 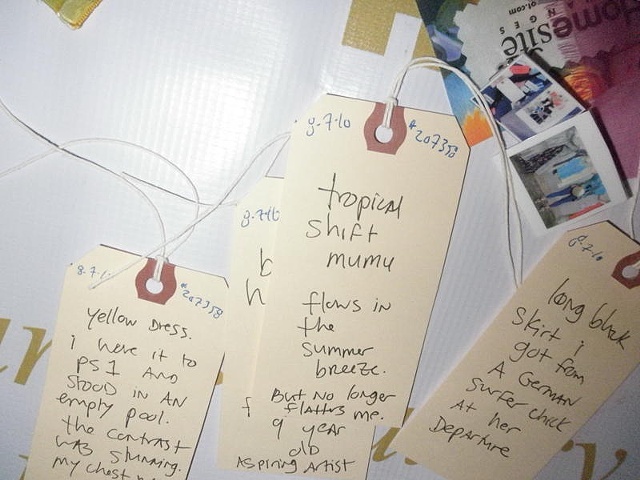 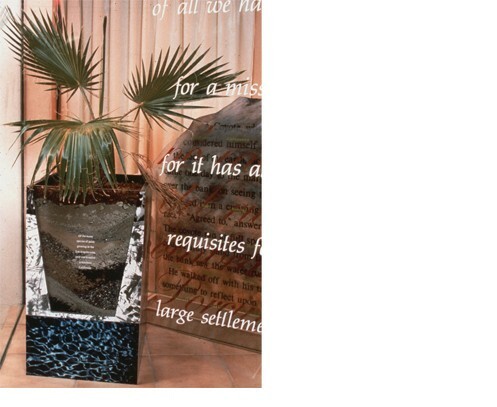 Some of the stories ranged from a contemporary Gabrielino's account of reclaiming a sacred site in West Los Angeles to a small tableau from a recent Korean "transplant" which visually explores her lack of connection with Los Angeles. 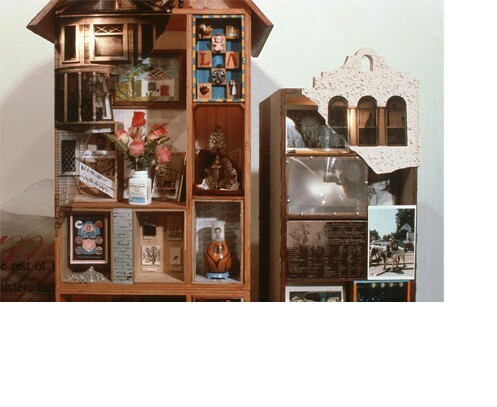 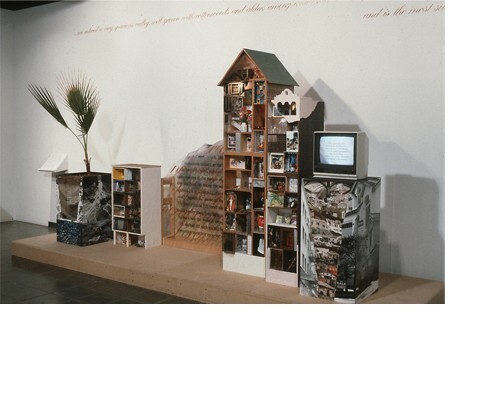 Submissions such as these were incorporated into the site specific and multi component piece on an ongoing basis during the 1990's. 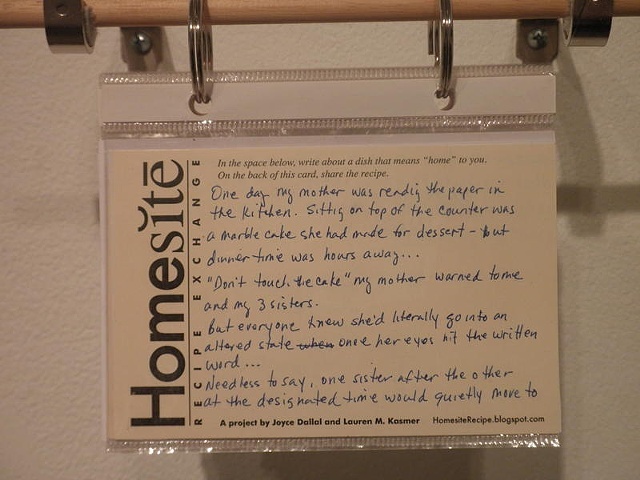 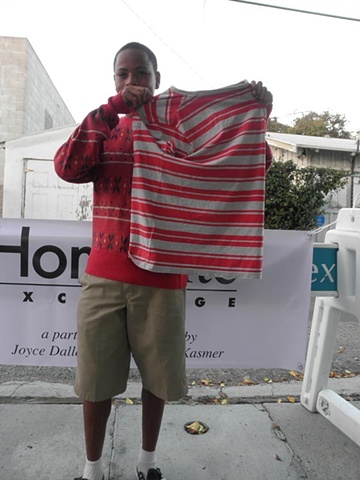 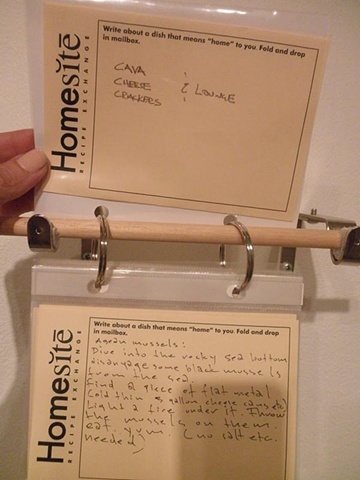 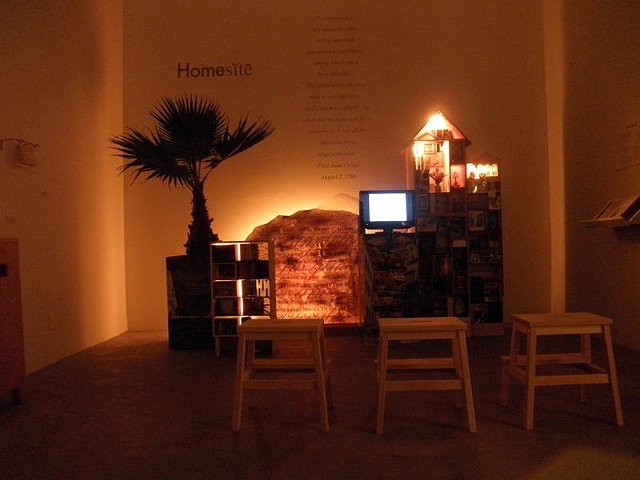 The original Homesite was a collaboration of Lauren Kasmer and Joyce Dallal, partially funded by a Los Angeles Cultural Affairs Grant. 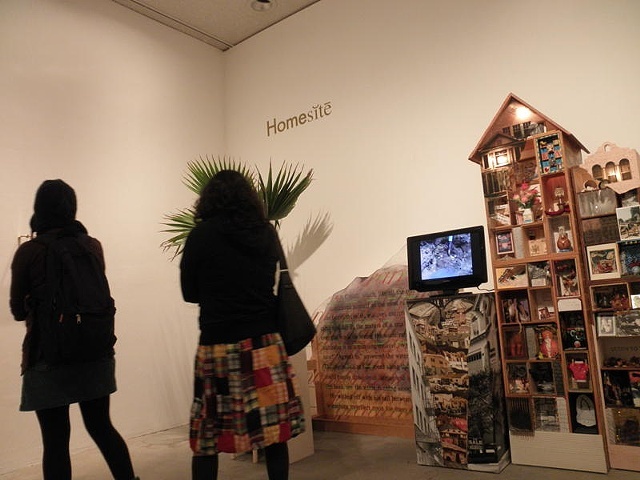 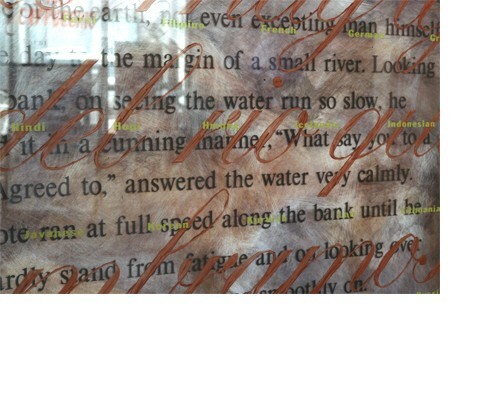 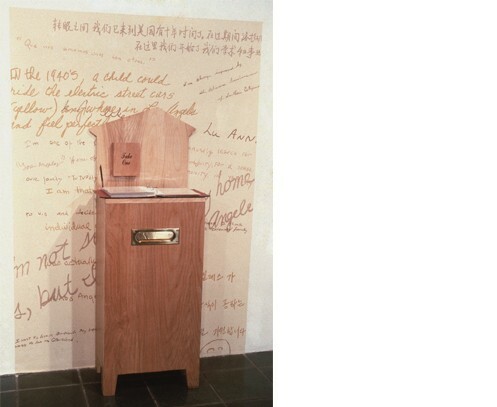 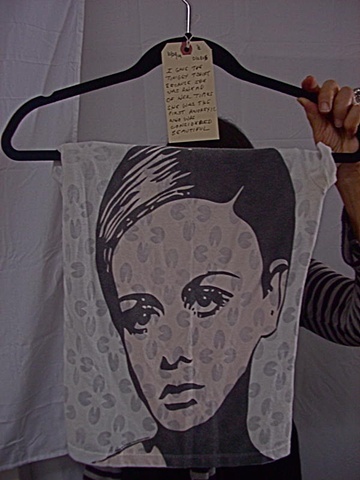 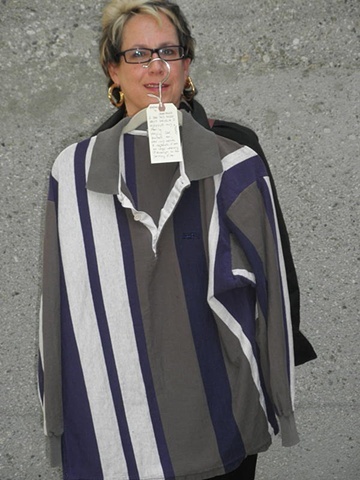 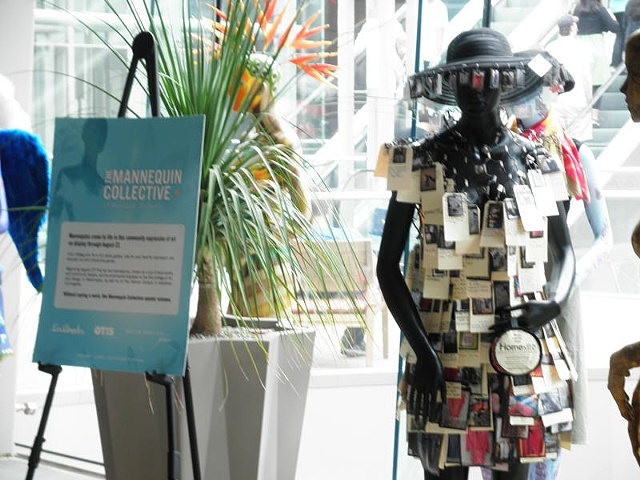 It was exhibited at such diverse venues as a retail shopping malls, commercial centers, a cafe, a theater, public gallery and museum. 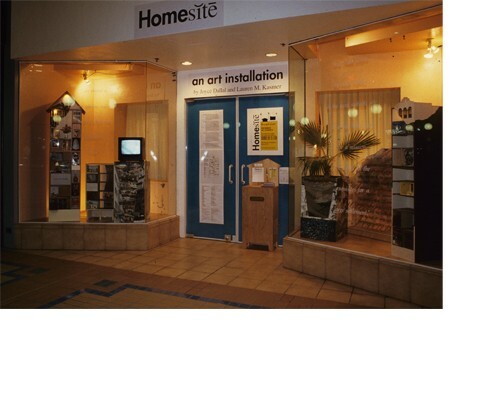 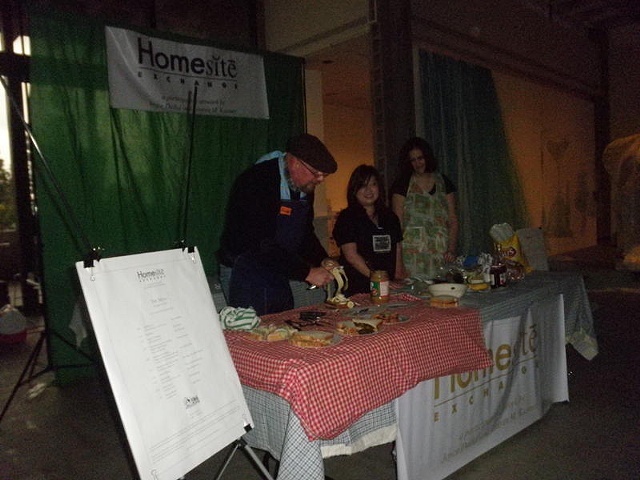 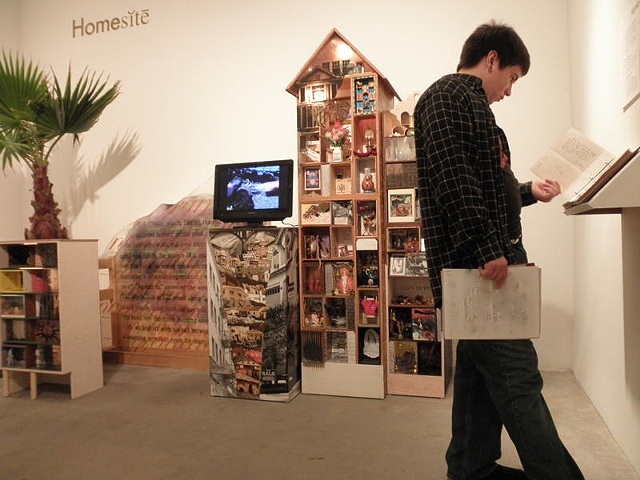 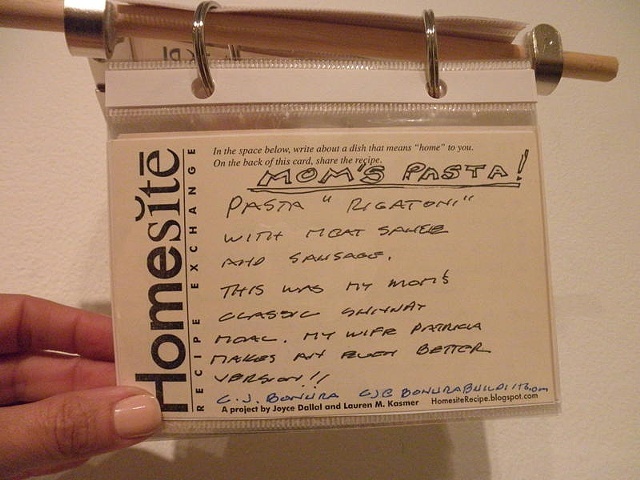 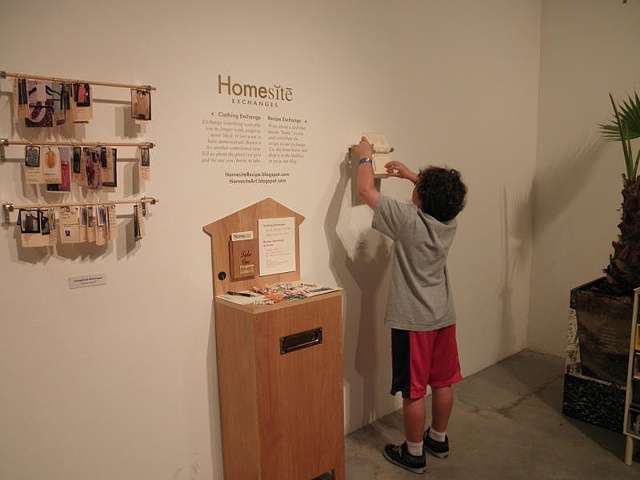 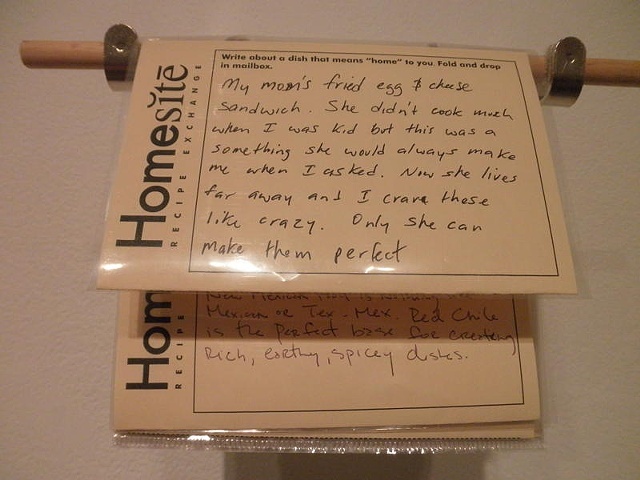 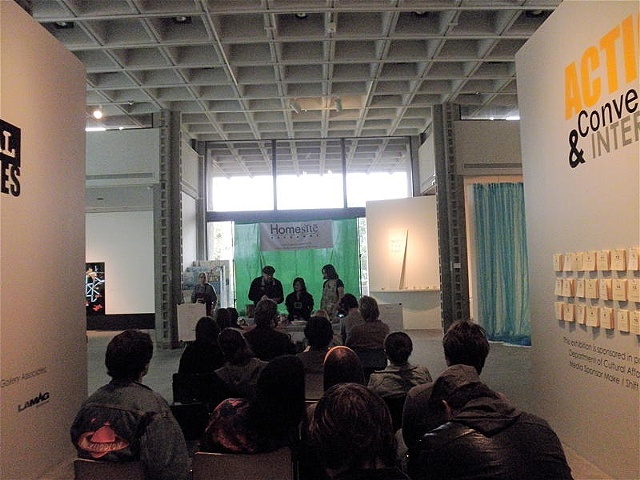 The Homesite Project, was an expansive public participatory art installation and collaboration begun in 1992. 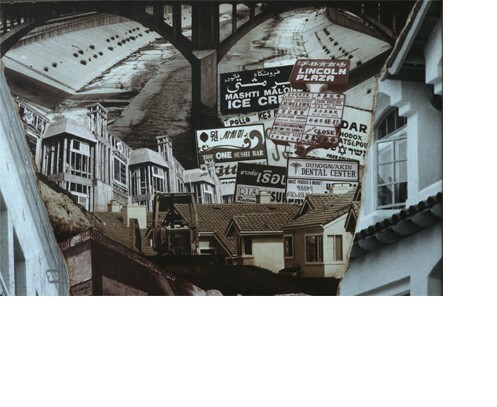 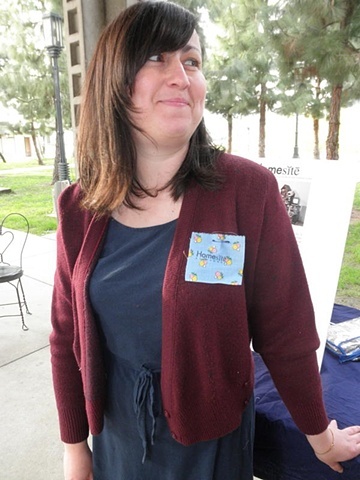 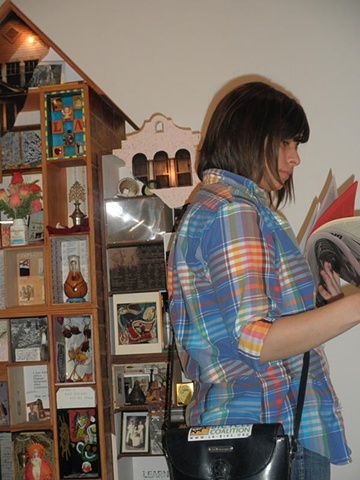 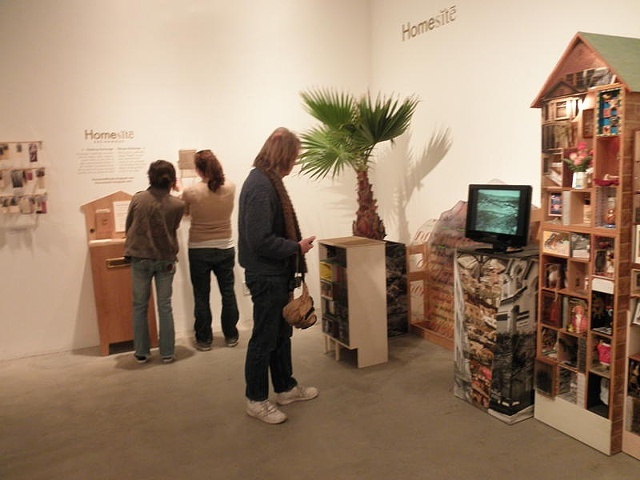 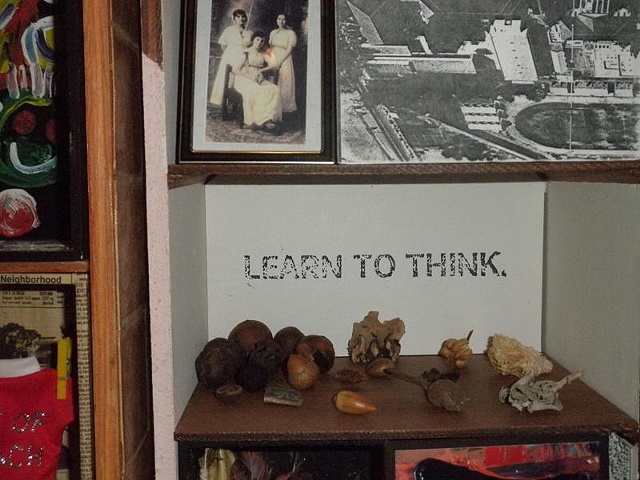 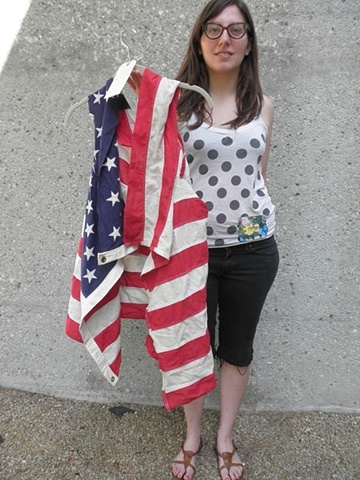 In 2009 when the historical Homesite was installed in an exhibition at LAMAG, The Los Angeles Municipal Art Gallery, the artists added the Homesite Exchanges, new engagements/performances with the public, and in when 2011 the historic portions of the artwork were 'retired'- Lauren Michele Kasmer (who is also known as LMK or byLMK) maintained the Exchanges as part of her social practice.